Monica has just discovered she is not able to conceive, and her husband, Nate, wants a divorce so he can start the family he's always dreamed of. However, he does not want Monica to get half of his considerable fortune, so he hatches a plot that will cause her to violate the fidelity clause of their prenuptial agreement. Will he be able to orchestrate Monica's fall into temptation? 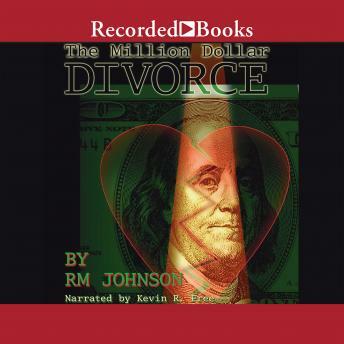 Essence best-selling author RM Johnson spins a riveting tale of love, money, and betrayal. I am couldn't stop reading this and was thrilled to find out there was a series.